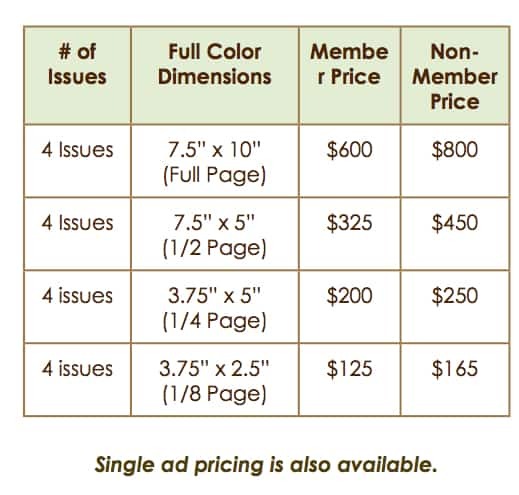 The Board of Directors is committed to marketing our membership and green industry via our printed publications, our website and through events such as our trade shows, meetings and the Vermont Flower Show. 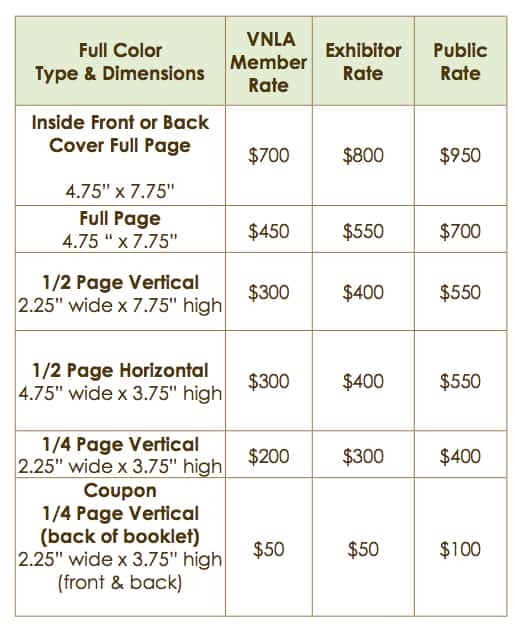 Our goals continue to be to expand our membership, market your business, and showcase the horticulture/green industry to the public. Thank you for your continued support of the VNLA/GreenWorks. We hope you will join us by participating in the marketing opportunities we have to offer in 2019. 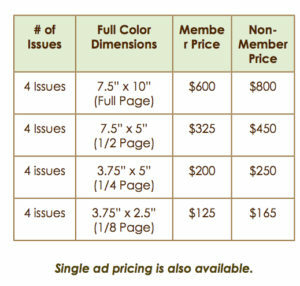 The VNLA offers outstanding advertising opportunities for members and associates. 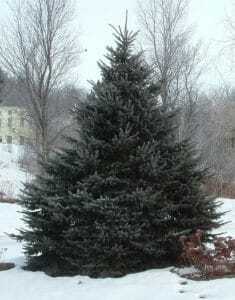 The VNLA represents wholesale growers, retail garden centers and greenhouses, landscape architects, designers, and contractors, arborists, maintenance experts, turf specialists, industry representatives, allied trades-people, educators and students, from across Vermont and beyond. VNLA members receive a substantial discount on ad placements. Our quarterly newsletter, The Dirt is a FULL COLOR publications and reaches over 300 VNLA members and associates via direct mail and the website. The Dirt features interesting articles, member and supplier profiles, current industry news and much more. 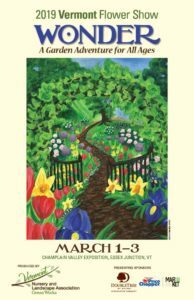 The Dirt is published in Spring, Summer, Fall and Winter. The Dirt is also available digitally through our website. Ad size options are below. If you prefer a different option, please contact the VNLA office. We are happy to work with you to tailor ad placement to your needs. Note: In order to provide the best quality reproduction of your print advertisements, we require a digital file of your ad saved as a pdf, tif, jpg, or eps. Please email files to Kristina@greenworksvermont.org. 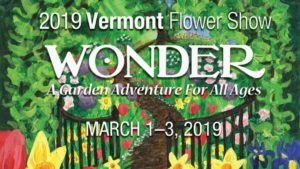 The 2019 Vermont Flower Show Program and Garden Guide is a full color booklet which is given out to over 8,500 show visitors and is a valuable way to reach the public during our three day event and beyond. 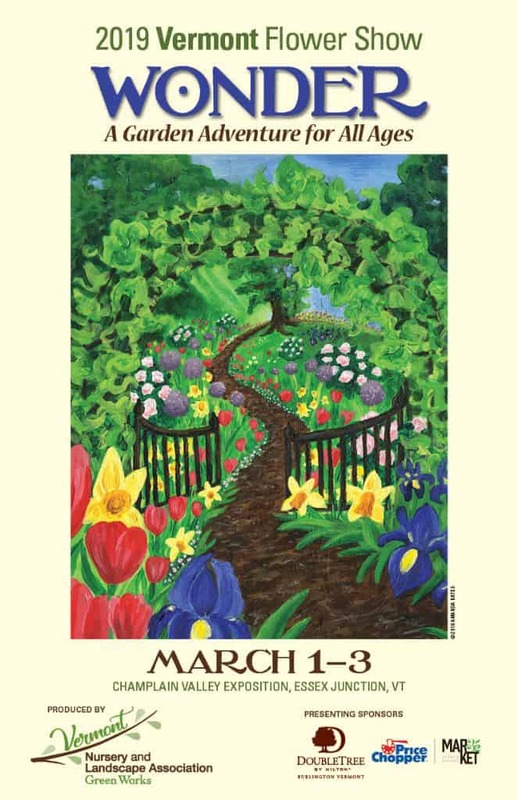 The Garden Guide portion of the program provides tips, resources and information to attendees. This is a unique opportunity to advertise your business to a captive audience. 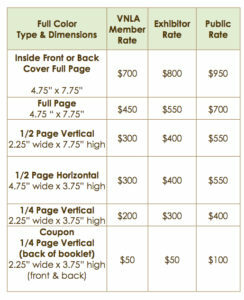 New this year is a coupon section that will be located in the back of the booklet. This is another reason attendees will hold onto their program over the course of the year so they can decide when to clip their coupon. Reserve your space by January 21, 2019 and final files are due on February 8, 2019. Ads/coupons should be high resolution .pdf or jpeg files. Please email your files to kristina@greenworksvermont.org.